This volume focusses on an Indonesian band called 'Duo Kribo' which literally means 'frizzy duo', a name which makes sense when you look at both frontmen's wild hairdos. The band made four albums around 1977-79 and had good success, selling many thousands of cassette tapes (the predominant format in Indonesia back then). They are usually referred to as Vol. 1 to 4, though it seems some of them were sub-titled in some formats, with names like "Neraka Jahanam" ("Blasted" or "Savage Hell") and "Pelacur Tua" (Old Prostitute). The final one was a soundtrack to a rock'n'roll movie called 'Duo Kribo' that starred both singers. The movie was lost for decades but prints have been recently recovered and restored. I've recently been searching out bands of Southeast Asia, a region that has been greatly neglected by TDATS so far. Soon after starting, it became obvious that Indonesia and The Philippines had the largest number of suitable bands. Expect to be seeing the fruits of these searches in some typical multi-band TDATS vols to come... Many of you will have heard a couple of particularly good Indo collections in recent years; Those Shocking Shaking Days and AKA: Hard Beat, which are relevant as Shocking Days featured Duo Kribo, and one of it's singers was in the band 'AKA'. The 11 tracks I have collected here are not definitive of Duo Kribo's sound. In a similar way to AKA's "Hard Beat" comp, this is all the heavy guitar tracks I could find from Duo Kribo though they created a wide range of sounds from pop to funk to hard rock. This diversity seems to have been a common trait of Indo and Southeast Asian bands; indicative of a market and culture that was intriguingly different from that of western rock, as was their prolific output during the band's short life span. This music is uplifting, happy and sometimes endearingly naive (maybe deceptively so), but displays great hard-rocking musicianship and above all, it's fun! Take for example the space-rocket rock of 'Mencarter Roket' or the irresistible funk of 'Kung Fu', with a typically wild vocal performance from Ucok Harahap. With the closer 'Uang' you even get some of the pomp and melodic guitar stylings of Brian May and Queen. 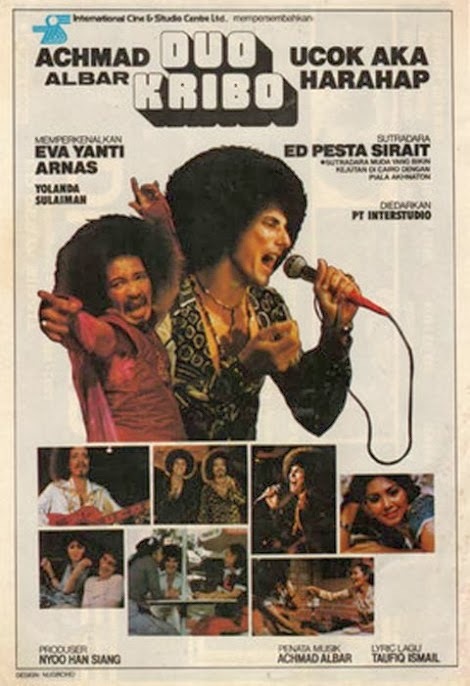 AKA was formed in Surabaya in 1967 and made many albums. They too have a diverse library of music including a traditional religious folk-tinged pop album called 'Qasidah Modern', but when they turned up the rock, they really did rock, as with 'Do What You Like' from the 1971 album of the same name. Ucok was ejected from the band and the three remaining members continued as 'SAS' group. Ucok then briefly started up 'Ucok & His Gang' (Uhisga) before Duo Kribo formed, and some of the tracks on Duo Kribo Vol 1. are attributed to Ucok & His Gang in the liner notes, including track 1 here, 'King Fu'. Achmad continued with God Bless after the last of Duo Kribo's four albums. Sadly Ucok Harahap passed away on the 3rd December 2009, by all accounts he was a classic character of Indonesian rock and made a big impression with outlandish stage antics in bands such as AKA. God Bless only made one album in the '70s, but as one of the only bands up to the job, they were selected to support Deep Purple's show in Jakarta in 1975, a show which had some tragic consequences. They were more active in the '80s and have issued albums sporadically up to 2009, they have also played live as recently as July 2011. A happy new year to you all. This is my fourth female vocals special after Vol19, Vol49 and Vol71. It's another diverse mix of new-to-tdats heavy psych, pop, blues and hard rock through the ages. All-girl The Pleasure Seekers was Suzi Quatro's first band and Martha Velèz's album had some big names playing on it like Eric Clapton, Paul Kossoff, Rick Hayward, Stan Webb and Brian Auger. Flame guitarist Jimmy Crespo later joined Aerosmith in 1979. 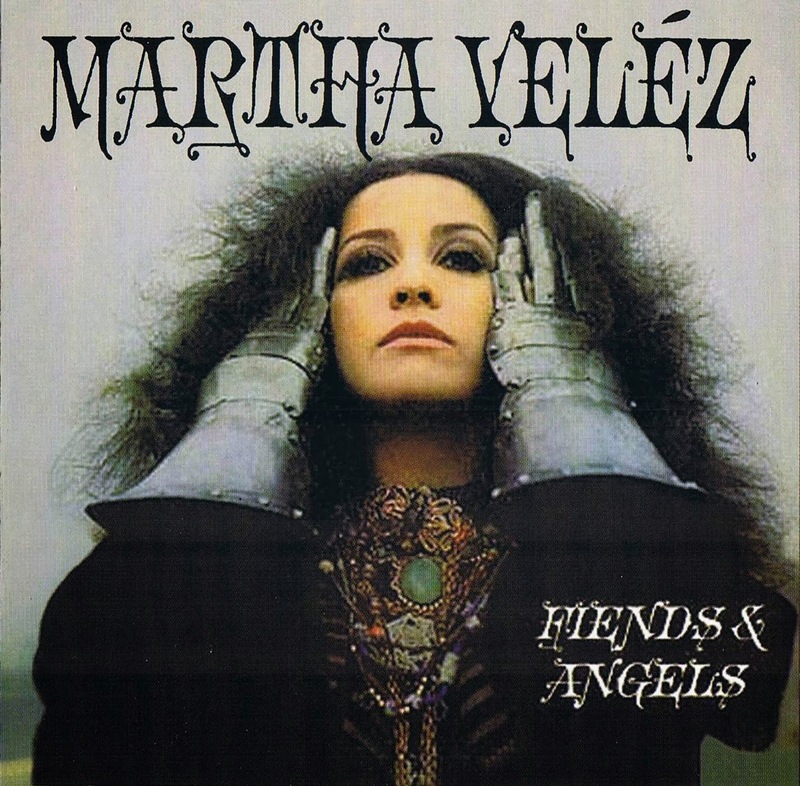 Anne Sarofeen and Smoke's song is a cover of a track from the same Martha Velèz album that I took 'Feel So Bad' from. The Poppy Family offers a slice of creepy, ominous pop psych and Aura (not to be confused with the Aura on Vol93) was a brass funk band with great acid guitar. 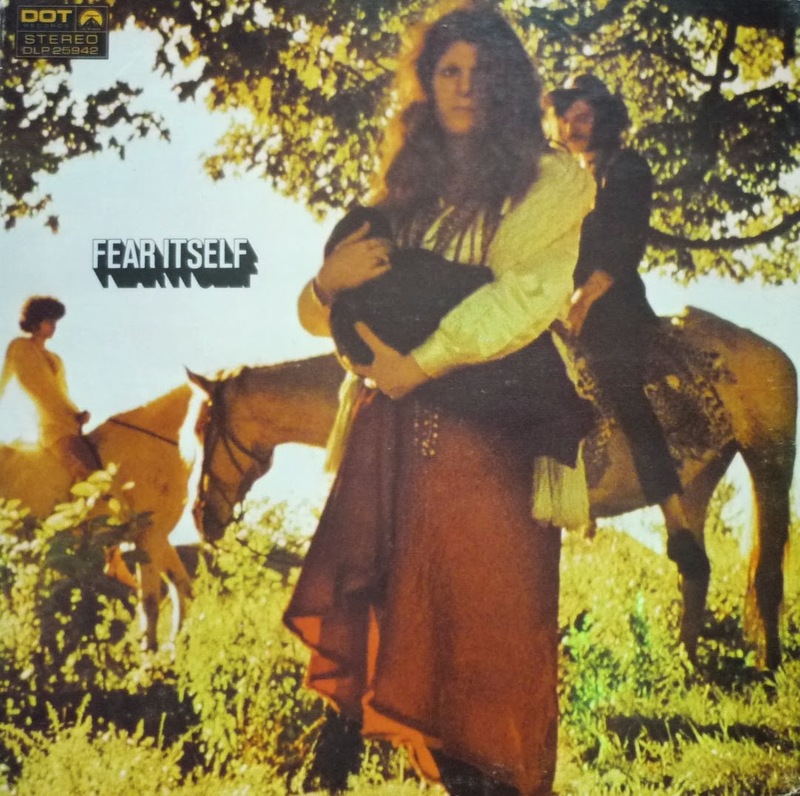 Cheryl Dilcher's otherwise pop-orientated album 'Butterfly' contained a couple of killer groove tracks with great guitar, 'All Woman' being one of them with it's male chauvinist-pleasing lyrics. Wild Honey were a Dutch band and their song here stands out from the rest as being part of a later-generation of rock. Fear Itself was formed by Ellen McIlwaine in Atlanta, Georgia. McIlwaine sang lead vocals as well as performing harmonica, rhythm guitar and organ. Chris Zaloom performed lead guitar, Steve Cook played bass guitar, and Bill McCord was on drums. Paul Album (real surname) joined the group playing bass guitar after Steve Cook quit. The group performed at Woodstock Festival in 1969, and eventually separated after the bass guitarist Paul Album was sadly killed by a drunk driver. McIlwaine later moved to Canada and started a long-running solo career. 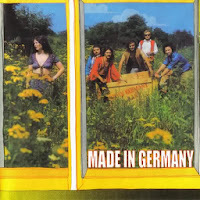 longhairmusic.de: When Made In Germany published their eponymous album on Metronome in 1971, this was the reward for their committed practising in grumpy rehearsal rooms for many years. All this began at Beethoven Gymnasium (College) in West Berlin. The West Berliners had started as a schoolboy band in order to play the hits of their protagonists. Under the name of "Cosmics" they still considered the "making of music" a hobby. Encouraged by the local success of competing schoolboy bands and highly infected by the general hysteria for the beat, they soon played in the 1st division. As of 1965 they caused a sensation under the name of "Take Five" in a Berlin youth club. 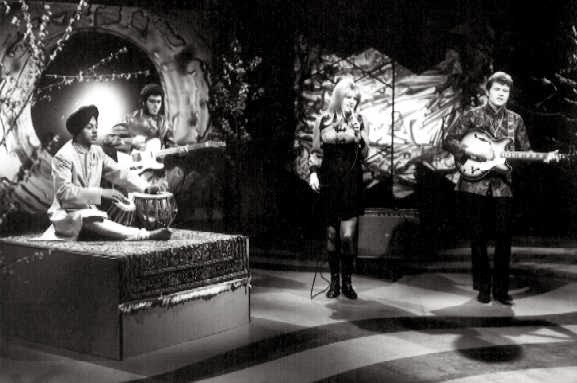 In 1968 they won the first prize in an international beat festival together with the Chechen band "Atlantis". The bands became friends and saw each others. When the musicians of "Atlantis" split up, their guitarist (Stan Regal) stayed in Berlin, married and started to work in Audio recording studio. This was a favourable combination for the band to fulfil their dream to record their music material in a proper recording studio and to get a recording contract as they were technically well-experienced and sufficiently self-confident, too. The musicians gave up the unpopular name of "Take Five" and called themselves Made In Germany now. Stan Regal provided them the possibility to professionally record in an audio recording studio. First of all, there was planned the recording of a single, an album should follow. A part of the recordings were already completed, when the boys got to know Rita Peuker. Rita was the singer in a local band and the boys had watched her appearing. They were enthusiastic about her and wooed away her at once. The titles were now adapted for Rita and newly produced. Rita became the front woman of Made In Germany. First, "Don't forget the Time" was published a single recording of the album. A few months later followed an album newly recorded on a CD for the first time. In this album Made In Germany linked positively pop and progressive rock elements. This is also shown in the duration of the individual titles lasting for within about 3 minutes and up to 9 minutes. The short titles demonstrate the ability of the musicians to compose compact, melodious songs having an unrecognisable value with high standard, in which the flute stands out as leading instrument. On the longer titles the musicians prove their talent for improvisation. They also worked in surprises in sound. In the case of "Man in History" the mag-nificent organ sounds in a church are shown. In that time, Wolfgang Schulz (guitar, vocals) studied electrical engineering and tried out a lot of technical fiddling. So he had developed a rotosizer, an equipment which is based on quadrophonic sounds. It sends sounds smoothly one after the other into 4 loudspeakers. By this, the listener gains the impression, the music is flowing around him. This effect can especially be heard to its advantage when the band appeared in live. 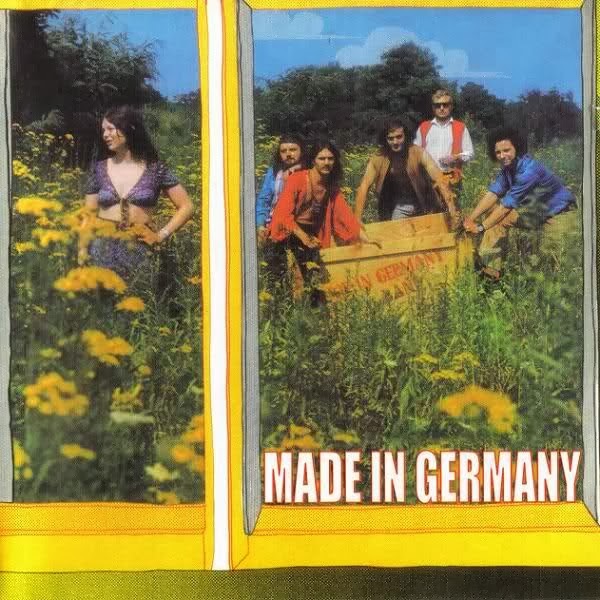 However, Made In Germany would not have been tied to a definitive music trend. "Our style is that we have none! ", said Stephan Pade, the songwriter of the band, in a newspaper interview in 1971. "We produce our songs ourselves; presently we are somewhat progressive, but you never know what we will think over tomorrow". It is not surprising that Rita Peuker, the attractive front woman and the singer of the band, drew the most attention of the media on herself. In an article about "rock and blues girls" in the "Stern" magazine in 1972 she was honoured besides Inga Rumpf, Chris Braun and Joy Fleming because of her beautiful clear voice and it was reported about her position as the "girl in a group". Financially, the album only had an average success. The reputation of the well-known band was especially restricted to Berlin. Indeed, the move to West Germany was repeatedly con-sidered , but, in the end, the band still stayed in their home town, Berlin, where it rather felt isolated, however. The recording company didn't support them when performing an all-German tournament so that the band couldn't sufficiently promote the album in order achieve a good turnover of their record. In 1972 as well as in 1973 one each single was recorded for BASF which are contained as bonus tracks. In preparation for a second LP in 1974, there were other songs which were recorded in a Hamburg studio as demo version with a slightly changed team (new drummer). 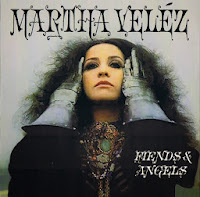 How-ever, this LP could never be completed, as Rita left this group shortly after the recording. From this time, there are three titles that can be heard as bonus tracks on the CD. Unfortunately, their sound quality doesn't correspond to the justified expectations. They shall not be withheld from the listeners, however, as a contemporary document. In changing teams Made In Germany continued to play for several years. "Just for fun" the band recorded a German-language single which, however, can be ignored. forcedexposure.com: Hailing from New York, Sarofeen and Smoke was led by singer Anne Sarofeen, who's described in the album's own liner notes as 'a lady both fierce and gentle, whose music knows truth, tragedy and beauty.' We don't really know if she's fierce or gentle, but her incredible voice has often been compared to that of Janis Joplin, Ellen McIlwaine and Mariska Veres (of Dutch stars Shocking Blue); unfortunately rock history is cruel and she never received the credit she deserves for being right at the top with other unique female singers. She has also composed half of the songs on the album. The album offers 9 songs in a bluesy, heavy psychedelic vein, which to a certain extent remind us much of Jefferson Airplane. 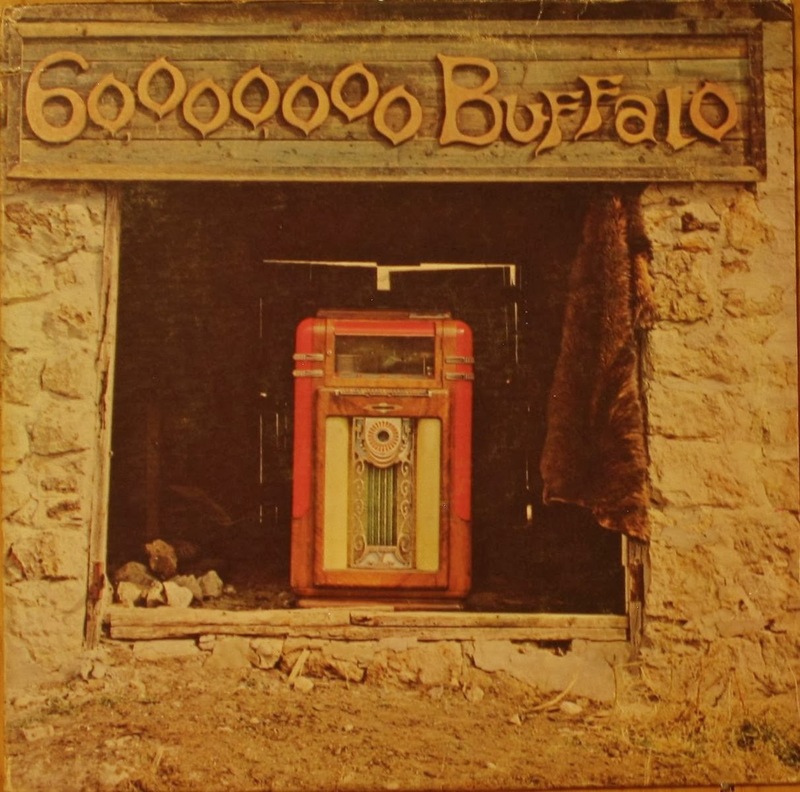 Most of the songs are the band's own compositions, with the only exceptions being a take on Martha Velez, 'Swamp Man,' and a cover of 'Rocky Mountain Blues,' well chosen covers that fit perfectly the band's identity. tyme-machine.blogspot.co.uk: Sarofeen's vocal style has been compared to Janis Joplin, Ellen McIllwaine, & the Shocking Blue's (recently deceased) Mariska Veres, and if you like those vocalists you should give her a chance. Even if you don't like that heavy, bluesy 60's female vocal style you should still give it a try. 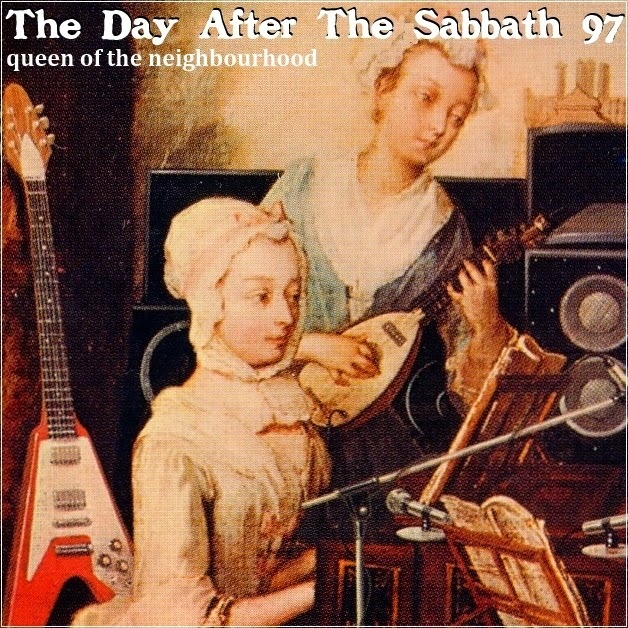 Sarofeen & John Martin (especially the latter) wrote some excellent material for the album and the band is strong. Anne Sarofeen also performed on broadway in A Hard Job Being God and later recorded a second album (sans Smoke) entitled Love In A Woman's Heart, which I didn't find as good as this release. Smoke (& Sarofeen presumably) were originally from Auburn, NY, and at least one member of the band, guitarist Ed "Duke" Shanahan continues to perform in that area. He also recordedd with the band Siddhartha (for RCA) in the year before this release and has performed with blues and r&b legends like Muddy Waters, James Cotton, Bobby Comstock, & Bo Diddley. The Poppy Family are up next with a short pop song that has an ominous feeling, especially in the lyrics. I love it! 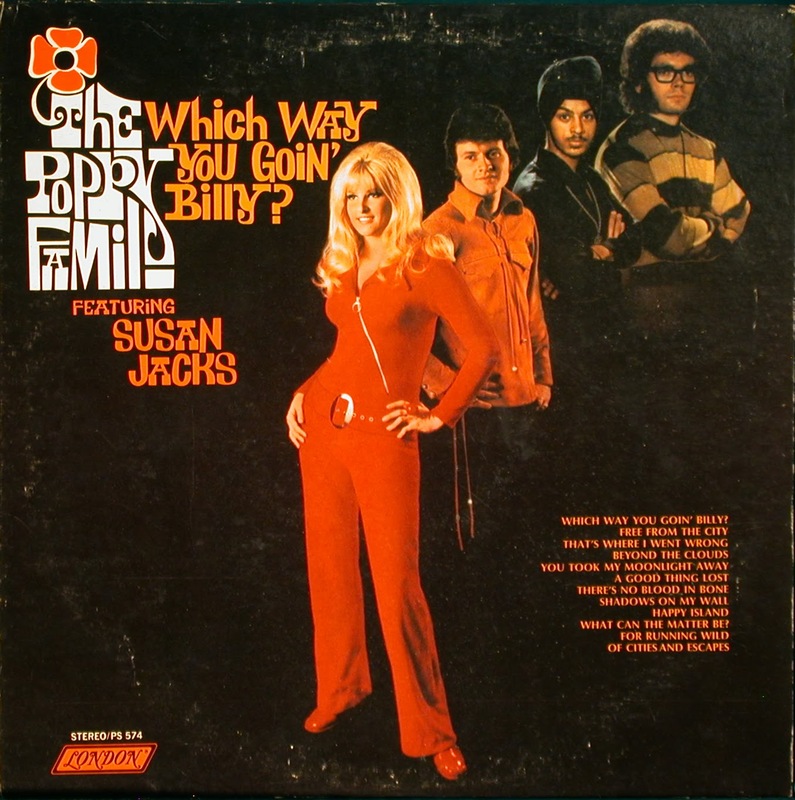 Although they are little-remembered now, they had their brief spot in the limelight with an international top-ten (#1 in Canada, #2 in the US, #7 in the UK) hit with the single 'Which Way You Goin' Billy? ', which was on the same album that 'There's No Blood In Bone' is from. Here is what Allmusic.com has to say about it: "While in recent years dozens of would-be hipsters have written about the dark undercurrents to be found in the music of the Carpenters, anyone looking for a truly great bummed-out soft rock experience needs to dig up the long out of print debut LP from Vancouver's Poppy Family. While producer, arranger, songwriter, and general straw boss Terry Jacks later found fame for his hit adaptation of Jacques Brel's "Seasons in the Sun," his greatest work was with his then-wife Susan Jacks and their group, the Poppy Family. Blending moody soft pop with light psychedelia, the group hit a rich vein of gorgeous melancholy that made sadness sound positively sensual (the album's token "upbeat" tune, "Happy Island," is significantly also one of the set's weakest moments). 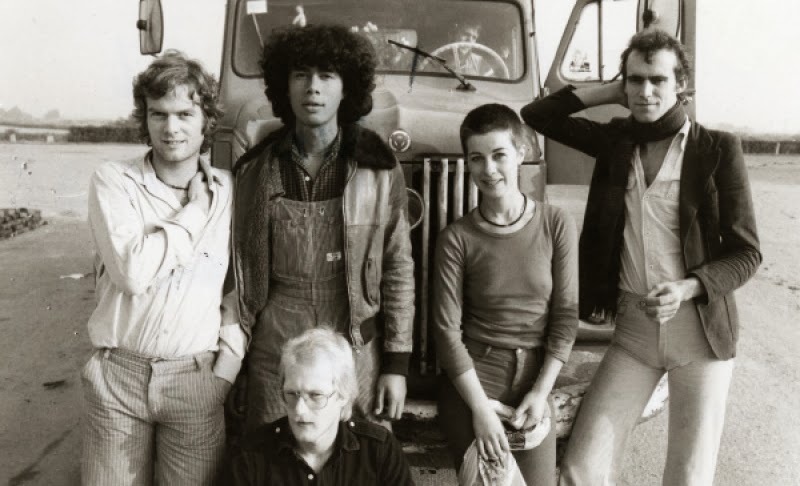 This info is extracted the excellent Glorydaze Music: Medusa had 7 members, the core of the band was drummer Gerry Brown and bassist John Lee. They both had extensive jazz fusion backgrounds, Brown appeared with Chick Corea's Return To Forever but is now the resident drummer for Stevie Wonder and has achieved rank of master-drummer in the industry. Lee has played with Dizzy Gillespie and Larry Coryell's Eleventh House. 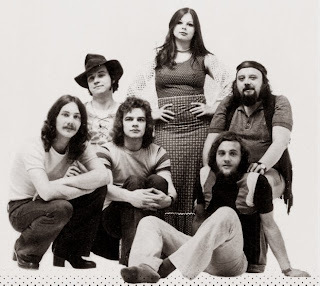 Assembled in New York and signed to Columbia Records, the early Medusa recordings also included Dutch guitarist Eef Albers, who at one point had replaced Jan Akkerman in Focus, but had spent many years in outfits featuring both Brown and Lee. Also part of the cast were David Sancious and vocalist Eric Tagg (Beehive, Lee Ritenour). Columbia had signed the band on the basis of their jazz fusion background, but the material presented to the label wasn't purist jazz fusion at all, the Medusa collective had wanted to pursue a more 'rock oriented' direction, which probably didn't please the label. 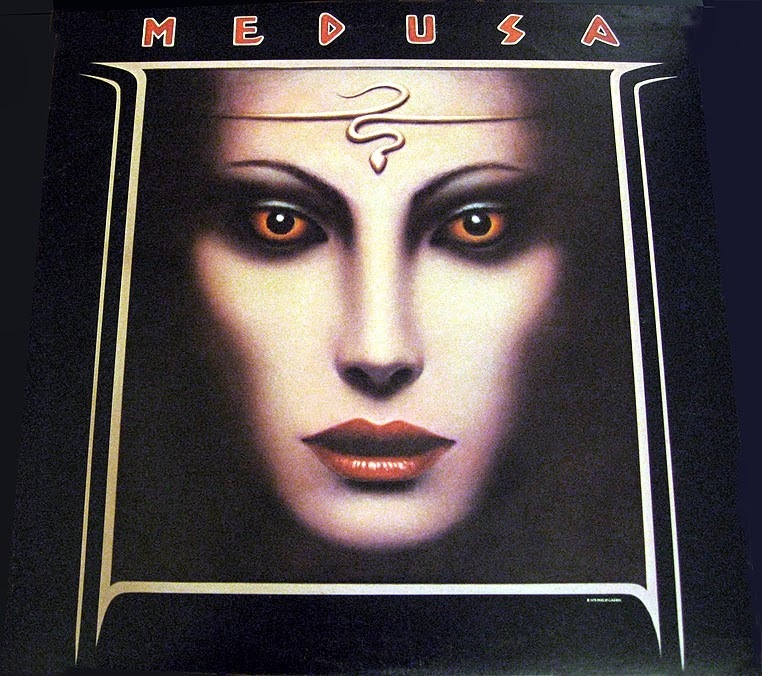 The album failed, perhaps not helped by the fact that Medusa didn't promote it with live shows. 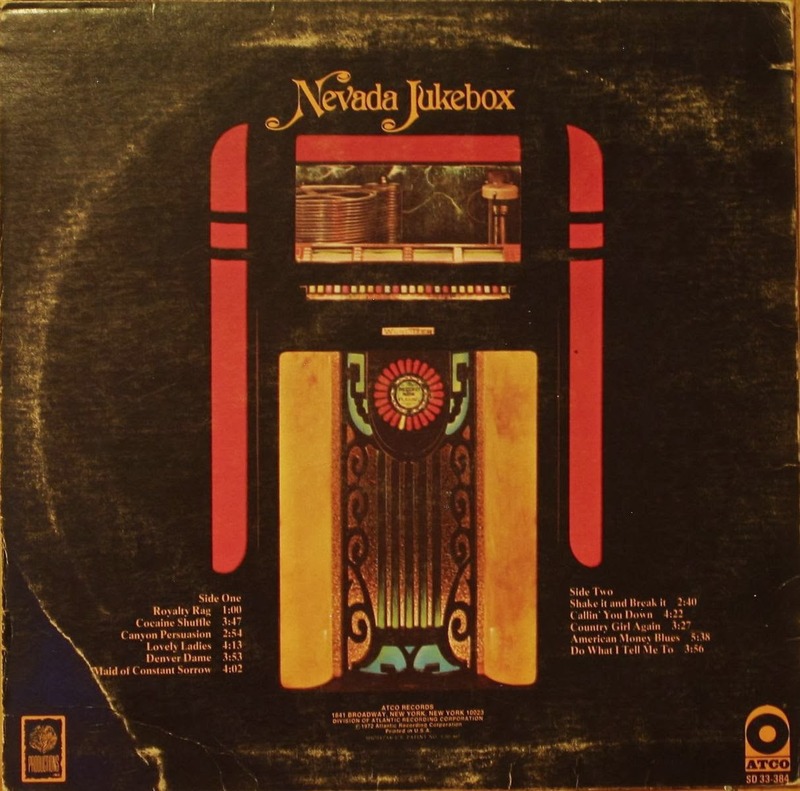 The album disappeared into obscurity but has been rediscovered years later due to the reputation of the players. 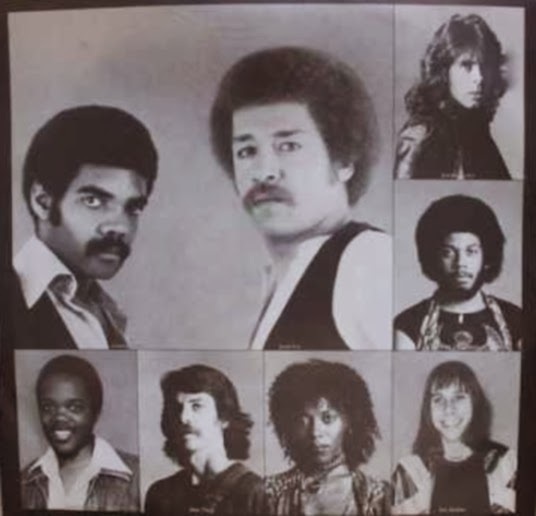 Lee and Brown reconvened the following year under the banner 'John Lee & Gerry Brown' for a joint album called 'Chaser', which continued the jazz fusion/crossover sound, and featured some of the Medusa members. Thanks to RDTEN1's review over at RYM for this information: "Flame's stomping grounds were Brooklyn. Depending on what references you believe, Flame was actually the brainchild of producer Jimmy Iovine who was looking for a platform to showcase singer Marge Raymond who had been pursuing a musical career since the early 1960s. Raymond's career as a professional musician started when she was a teenager. She fronted Margie and the Formations who enjoyed a couple of minor early-1960s successes. Working as a demo and background singer, in the 1970s she was a member of the group Sumagna. The trio (Raymond, Susan Collins and Nnancy O'Neill) never enjoyed success on their own, but became in-demand backing singers, supporting a wide variety of acts including Ritchie Havens and The New Riders of the Purple Sage. Raymond also did background vocals on her own, eventually catching the attention of Iovine. With Iovine's support Raymond began working with drummer Eddie Barbato, lead guitarist Jimmy Crespo, bassist John Paul Fetta, keyboardist Bob Leone, and rhythm guitarist Frank Ruby. As Flame the were subsequently signed to RCA Victor, releasing 1977's Iovine-produced "Queen of the Neighborhood" . The E Street band's Steve Van Zandt provided arrangements. 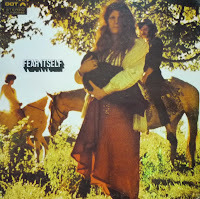 While the band were quite an accomplished unit (particularly guitarist Crespo), from a marketing standpoint the spotlight was clearly on Raymond and her dark, sultry, slightly dangerous pout (check out the album cover). 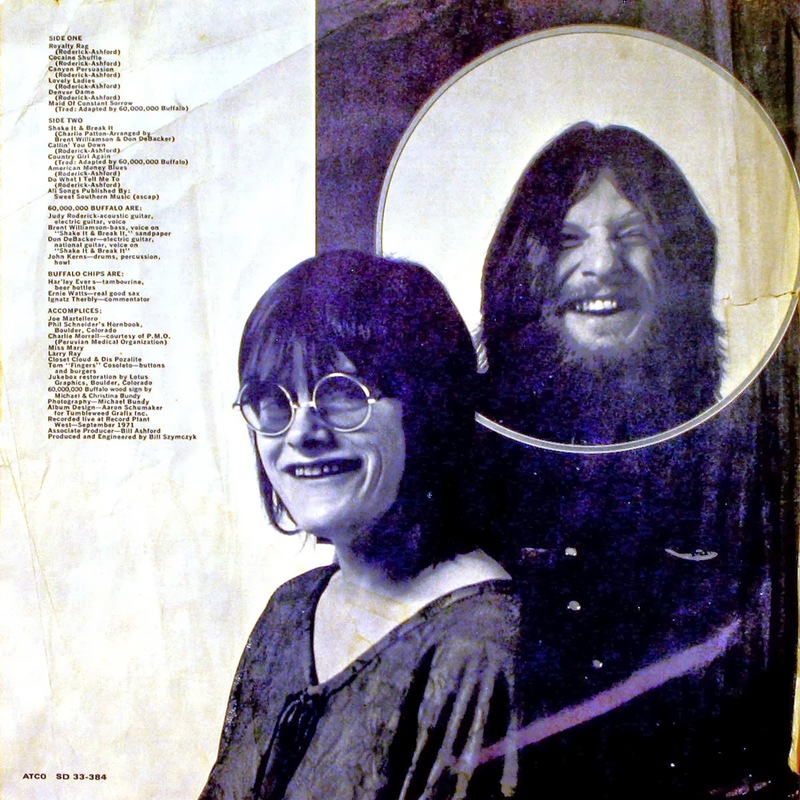 Raymond certainly had the vocal chops to attract your attention, though, like Joplin, it occasionally wasted on misguided boogie ('Everybody Loves a Winner'), or equally vapid AOR ballads ('You Sit In Darkness') that misinterpreted loud and shrill for good. RCA made some attempts to market the band, sending them on the road opening for a host of national bands including BTO, and Foreigner. It didn't do much for sales, though the band did hang together long enough to record a sophomore LP." White Honey were a melodic hard rock band from Groningen, Netherlands. The singer, Hanneke Kappen, went on to be a radio and TV personality and in 1982 she presented a hard rock radio show called 'Stampij'. Here is a 1980 clip of White Honey playing the song I used in this comp; 'Nothing Going On in the City'. Guitarist Erwin Java has been playing in Cuby + Blizzards (see Vol15) since 1996.